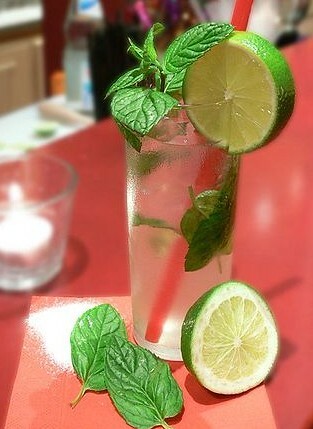 I just had Mojito at a bar last Friday! It tastes good. :) I like it. 邁阿密的傳統飲料. South Beach 的 No. 1 drink.